Pearland Plumbers When Pearland needs a plumber they call on Pearland Plumbers, Texas Master Plumber. 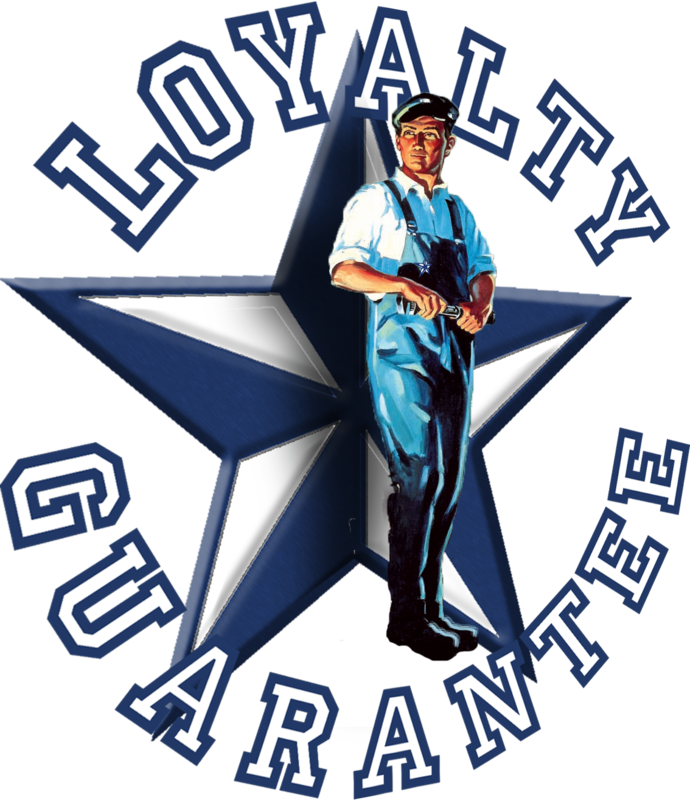 Texas Master Plumber is a qualified licensed Pearland plumber located in the heart of Pearland that specializes in Residential plumbing and Commercial plumbing service and repair. We are located on Broadway St.